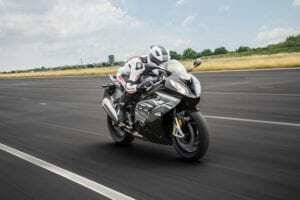 Axalta Coating Systems, a leading global supplier of liquid and powder coatings, is launching a new marketing campaign by giving away a BMW S 1000 RR valued at $28,000. 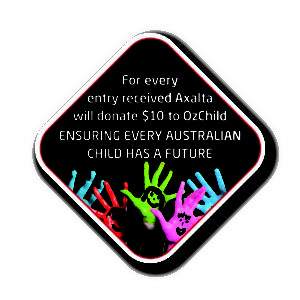 In addition to this prize, Axalta will donate $10 for every entry received to OzChild; a registered organisation that protects the rights of Australian children and ensures they have the best opportunities for a brighter future. Entry into the competition is easy. Simply purchase any of the two promotional kits (listed below) – from a participating distributor during 6 February 2017 to 30 April 2017, then head to the Axalta Interactive App to enter the competition. 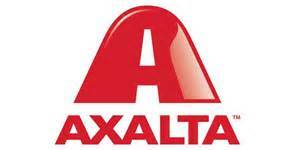 Purchase a subscription to Axalta’s Seamless Bodyshop Management program. “We are excited to offer this promotion and thrilled to celebrate this by donating to a great organisation such as OzChild, who build and protect the futures of children and young people across Australia,” explained Paul Wake, Axalta Coating Systems’ Sales Director. 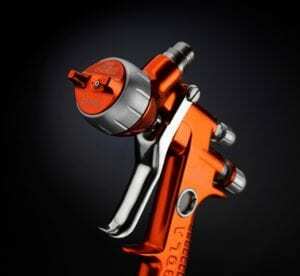 “This has been made possible through the support of our suppliers, Sagola® for spray guns and Pro-Visual who have developed the Axalta Interactive App. It couldn’t be easier to enter and the prize will excite all motorcycle enthusiasts. The winner will receive a 2016 BMW S 1000 RR Motorcycle with a value up to AU$28,000, including registration, compulsory third party insurance, stamp duty and dealer delivery charges. Axalta will also be showcasing the bike at their 2016 Collision Repair Expo stand AF28, from 6-8 April. For more information, including full terms and conditions and a list of participating distributors, go to the Axalta Interactive App or visit www.axaltapromotions.com.au. Good luck! Editor: What a great promotion and support for a very worthy cause.